Imaging technology has gotten better and better throughout the years. With sensors getting smaller and becoming more accessible, it comes to no surprise that everyone can get good photographs with just a smartphone. But how great can they get? 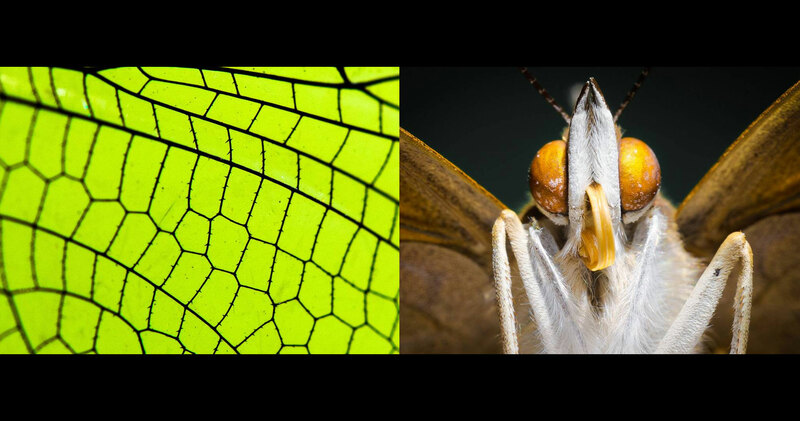 Enter seasoned news photographer Mikael Buck’s gorgeous series of macro images using the Sony QX1. The video reviews and compares the QX1 versus the Canon 70D — and we can say that the future is bright… and more compact. Going back, photographer Mikael Buck has photographed the beauty of insects and frosted plants up close. Mikael did the shoot in Haslemere Museum in UK. The museum is said to have over 65,000 insects in their collection. Buck’s series not only includes insects but also macro photographs of frosted plants as if covered with diamonds. For Buck, he feels that with the way technology is advancing, many seem to forget to look closer at the little things beneath our feet because there are just a million other things to see. Before we end this post, let us remind you that these high-quality images were not taken using advanced imaging device.